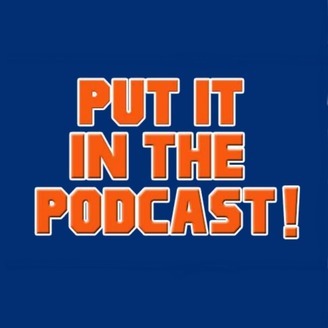 2015 New York Mets podcast. 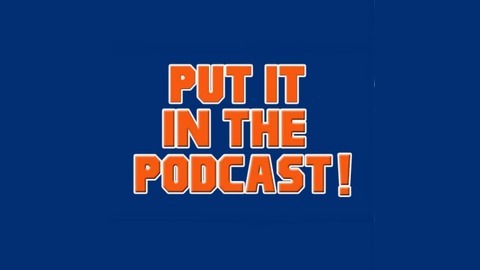 When the Mets put it in the books, we Put It In The Podcast. The podcast is BACK and it is back in a big way with long time friend of the show Joe Praino aka @Fixyourlife. Jesse and Joe talk a lot about what is going on in Mets land with the new manager, what the rest of the off season should look like for the team and a bunch more. There Is A Light That Always Goes Out Part 2. There Is A Light That Always Goes Out Part 1.